This area provides organisations to capture a large amount of data (up to 500 characters) against a member. 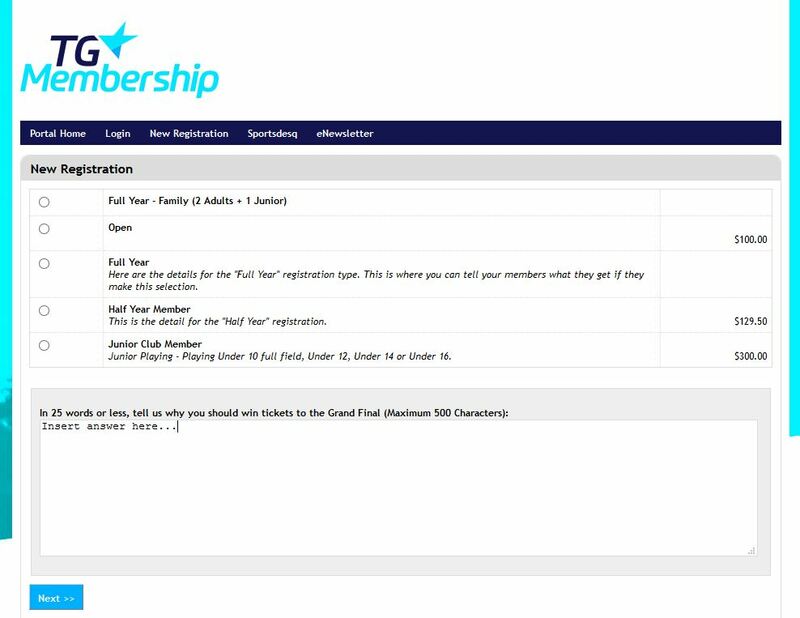 Some examples of where this may work maybe NSO's* running competitions where members need to provide an answer in 25 words or less, or elite clubs noting member seating preferences etc. 2. Click Edit at the top of the page to update your Member Portal. Once save the dialogue box will appear, once the member has selected their membership. Note: This information is then saved against the Transaction, not the member record. To see these details, create an Export Template under Subscriptions > Transactions > Export Templates and select the Transaction Comments section. 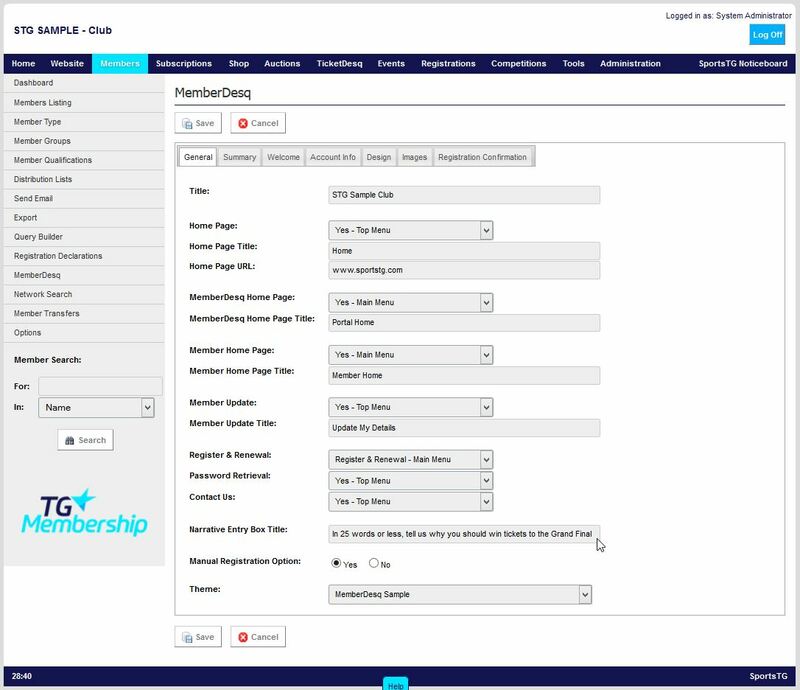 *In a tiered organisation, if a member is going via the National MemberDesq form, it will show the comment section as set up by National body. If link is from the Club console, it will show comment section as set in Club console. It does not show both.